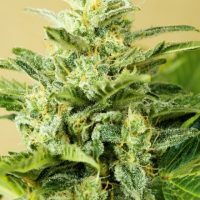 Advanced Seeds Haze Mist female seeds produce a Tall sized cannabis plant with a High (15-20%) THC content, Photoperiod genetics and a flowering time of 10 weeks. 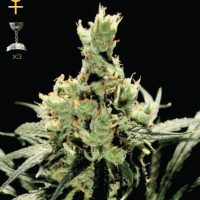 Haze Mist female seeds has a genetic makeup of Haze x White Widow and can produce yields of 450 – 500 g/m2. 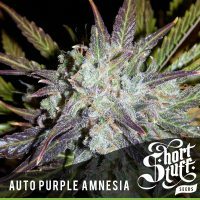 Buy Advanced Seeds Haze Mist female seeds at the lowest price online now! 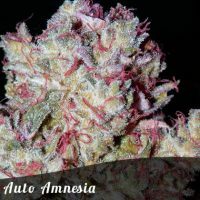 Advanced seeds Haze Mist is the result of a cross between Haze and White Widow. Haze Mist is one of our strongest strains. We have obtained this very potent and stable strain by crossing our best sativa mother plants with an indica to reduce the long flowering time typical of the haze. Expect a big harvest of buds covered with abundant resin. The aroma is intense and fruity. The flowering time indoor is about 60-70 days. Outdoor the plant shows a good resistance to mould due to it´s sativa inheritance.